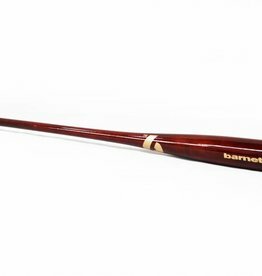 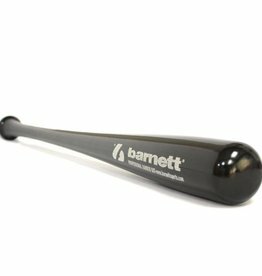 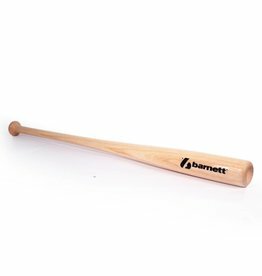 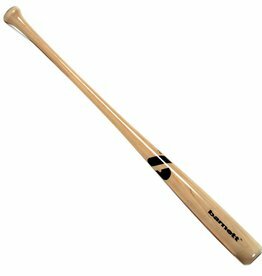 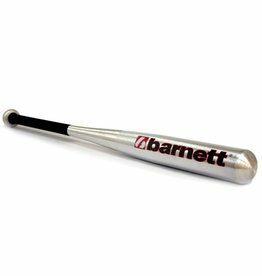 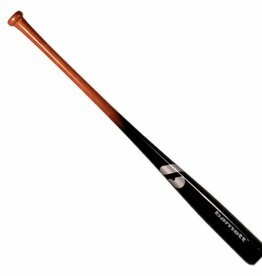 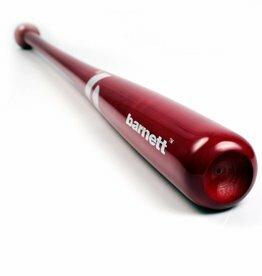 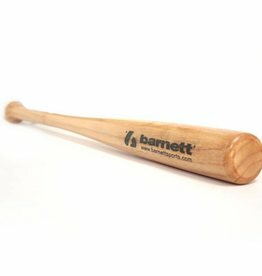 Whether you want a traditional wooden baseball bat or a solid aluminum bat, here you will find your happiness. 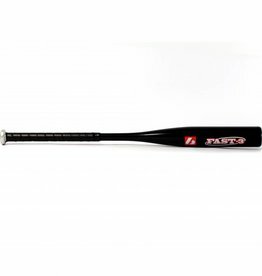 The sizes listed are in inches. 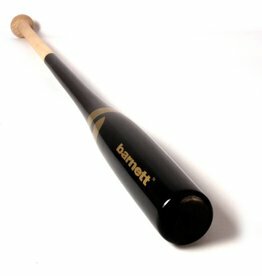 Bat for match and practice, from 5-7 years. 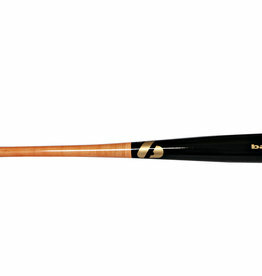 High quality bamboo & maple wood, very resistant. 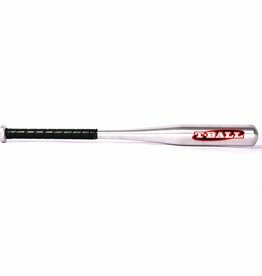 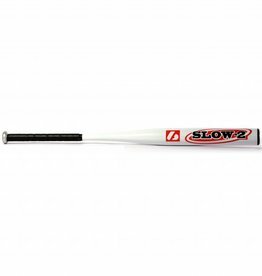 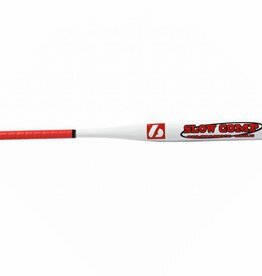 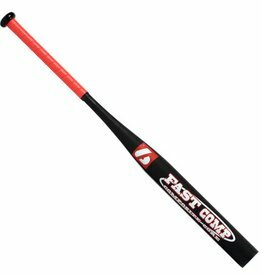 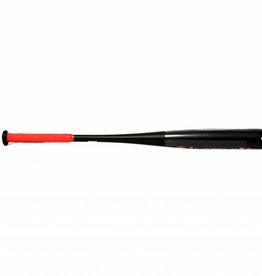 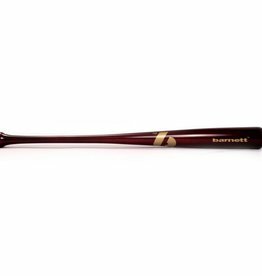 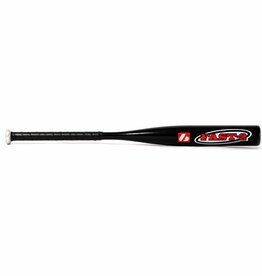 SLOW COMP Softball bat SLOWPITCH Composite Size 34"
SLOW 3 Softball bat SLOWPITCH Aluminium X830 Size 34"